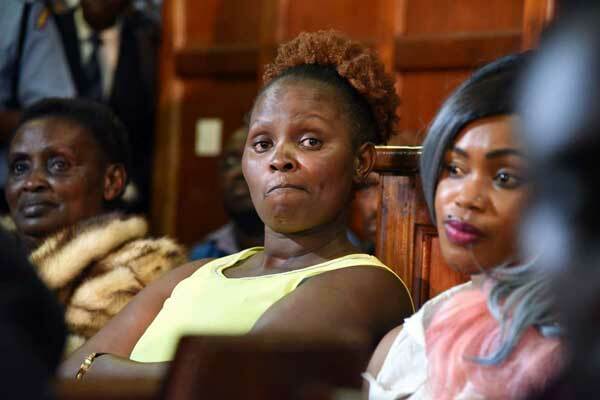 The NYS scandal that involved the big and small fish has been running for a while now yet the money has not been fully recovered while the suspects walk scot free on the streets. 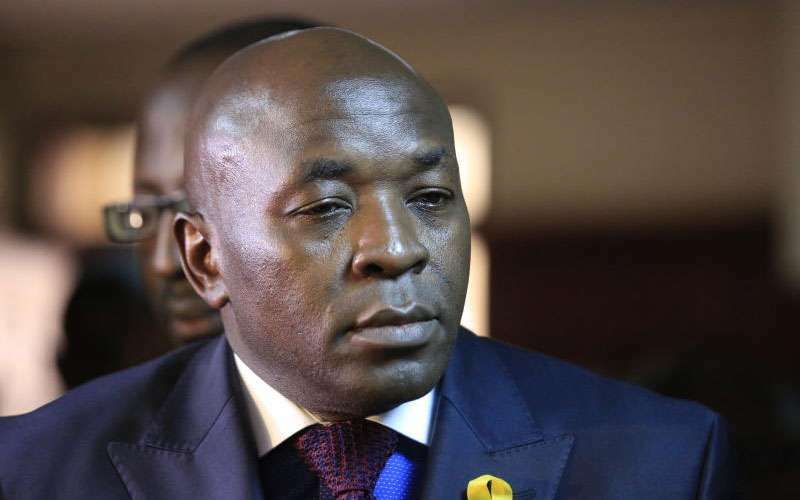 In the recent court mention, the Assets Recovery Authority ARA was given a directive by the court to recover the properties believed to have been bought from the proceeds of the NS scandal which they have gone to court to object. 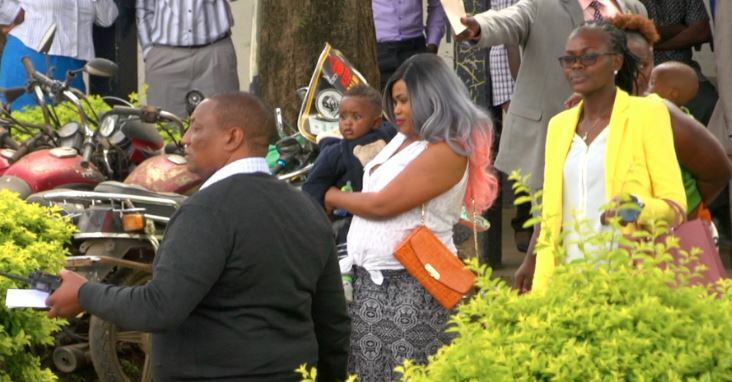 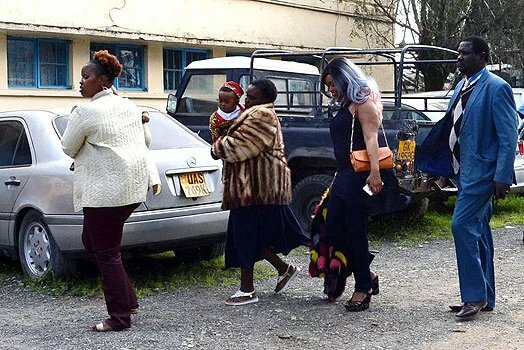 The Ngirita’s who are entangled in the NYS criminal trial over the loss of millions of shillings of public money insist the move is malicious.